Double Olympic champion Elaine Thompson wins section one of the women's 60m invitational at the at the Queen’s/Grace Jackson Meet at the National Stadium on January 26, 2019. 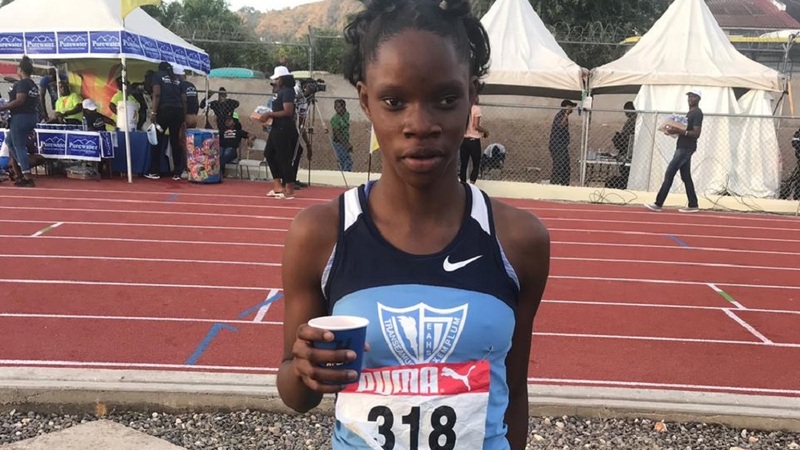 Elaine Thompson and Shelly-Ann Fraser-Pryce are among a number of senior athletes who are down to compete at the 41st Milo Western Relays on Saturday at G.C. Foster College in Spanish Town. This represents the second time that the meet will take place at G.C. 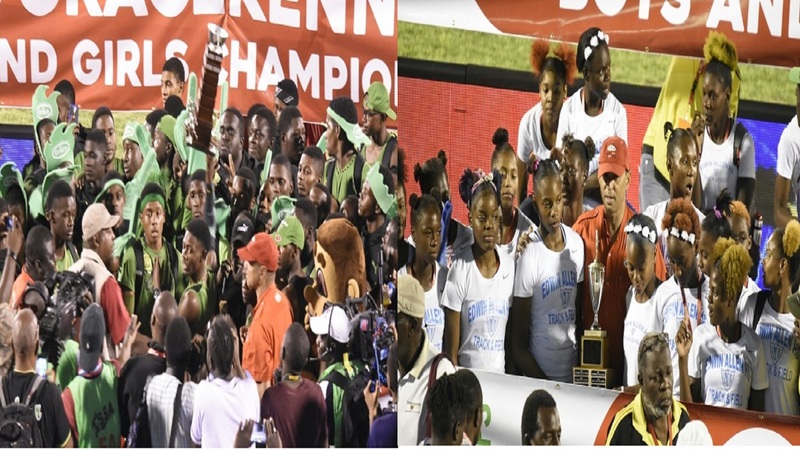 Foster College as its home over the years – the track at the Montego Bay Sports Complex - is unfit for competition. The meet is scheduled to begin at 10:00 am with the women’s 1500m open at followed by the men’s 3000m open at 10:07 am. 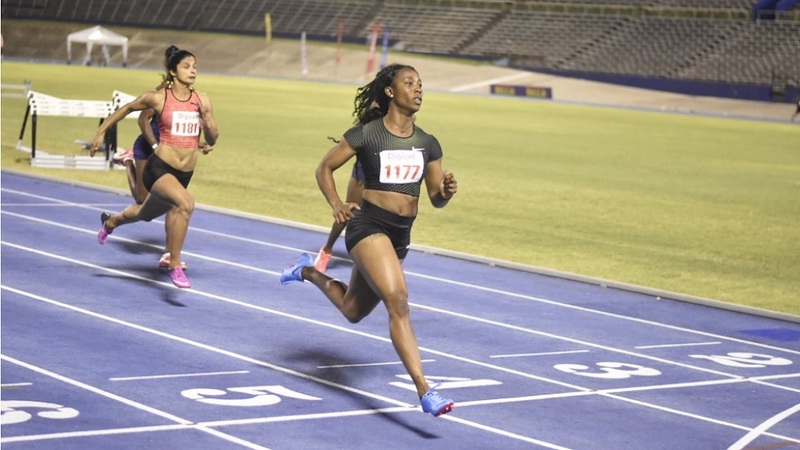 Double Olympic champion Thompson and two-time Olympic gold medallist Fraser-Pryce opened their season over 60m on January 26 at the Queen’s/Grace Jackson Meet at the National Stadium. 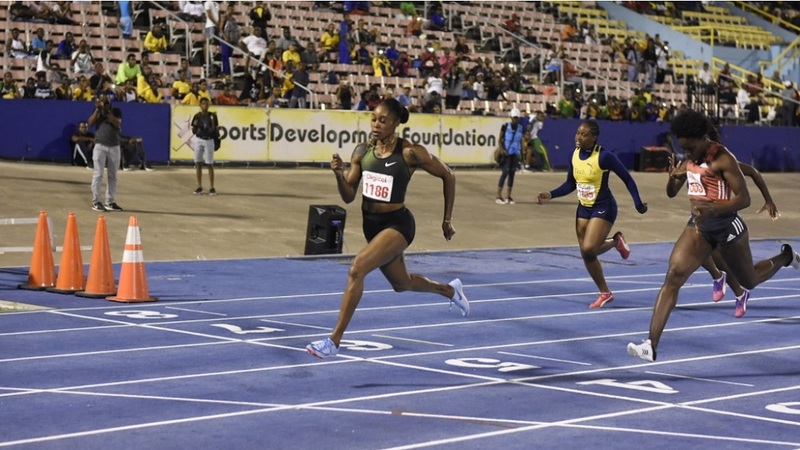 Shelly-Ann Fraser-Pryce wins section two of the women's 60m invitational at the Queen's/Grace Jackson Meet at the National Stadium on Saturday, January 26, 2019. 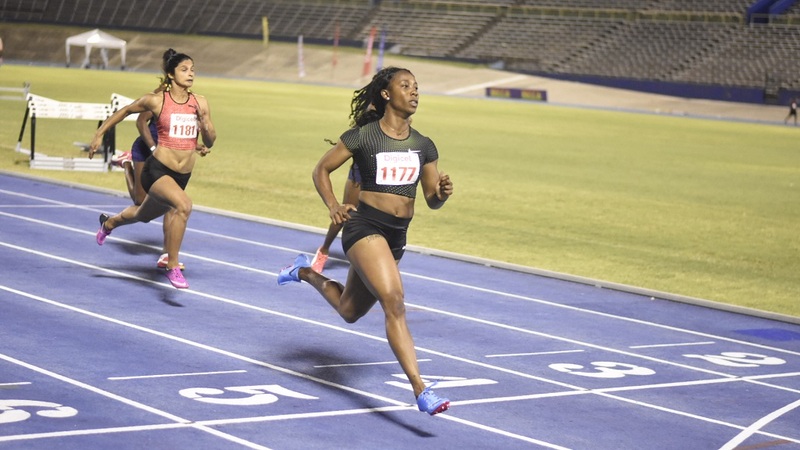 Thompson had to settle for second place overall after winning section one in 7.24 seconds, well clear of Jodean Williams of Swept Track Club, who clocked 7.42 seconds, a time which handed her third place overall. Meet director Ray Harvey said the starting list also shows former 100m world record holder Asafa Powell, Nesta Carter, Shericka Jackson, Janieve Russell, Sasha-lee Forbes, Natasha Morrison, Julian Forte, Jevaughan Minzie, Andrew Fisher, Oshane Bailey, Stephanie-Ann McPherson, Christine Day and Anastacia Le-Roy. Harvey was very pleased interest shown by the senior athletes. He also said that many top high schools will also be gracing the track as well. Among the high schools registered to take part are Kingston College, Jamaica College, St Jago, Edwin Allen, Petersfield, St Elizabeth Technical High School, Green Island, Holmwood Technical and Herbert Morrison. Approximately 2000 athletes from prep and high schools as well as clubs and institutions ­including MVP, G.C. Foster College, Sprintec, University of Technology and the University of the West Indies have registered to compete. Among other events scheduled for the day are the women’s 400m hurdles open, men’s 400m hurdles open, sprint hurdles, sprint relays along with the 4x800m, 4x200m and 4x400m relays and the sprint medleys. The meet will also feature two field events – long jump and high jump. Two other meets are also scheduled for the day. Those meets are the King of the Ring at Excelsior High School and Camperdown Classics at the National Stadium.